Adventures of Sound Tech Guy: Sarnia Bayfest 2010 Country Acts Announced. Just In! 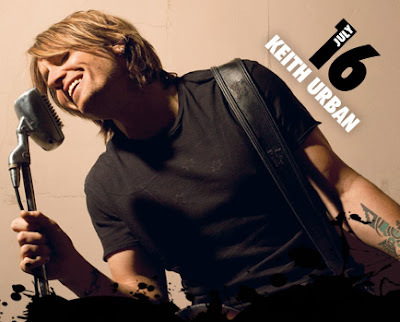 The organizers of Rogers Sarnia Bayfest have announced the big name acts for the country weekend of Bayfest 2010. 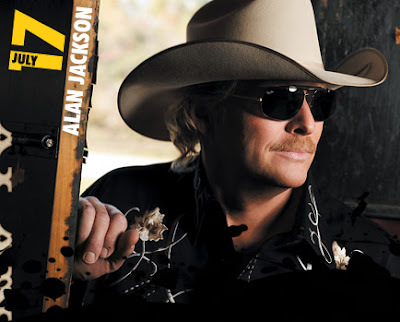 Keith Urban - July 16, 2009 and Alan Jackson -July 17, 2009. For more information please go to the web site at: www.sarniabayfest.com for all of the details. The Rock weekend acts are still pending and we will have to wait a little while longer to find out which bands/artists will play this coming year.